In terms of my final piece i was planning to show all of the elements at the critique. That includes: showing and explaining all of the software used in this project, demonstrate the usage of the headset and how i will detect brain activity with it, ask someone to wear EPOC headset and then show the final visualization triggered by that person’s brain readings. My main concern would be some programs crashing at the time of presentation because i have lot of them running at the same time! 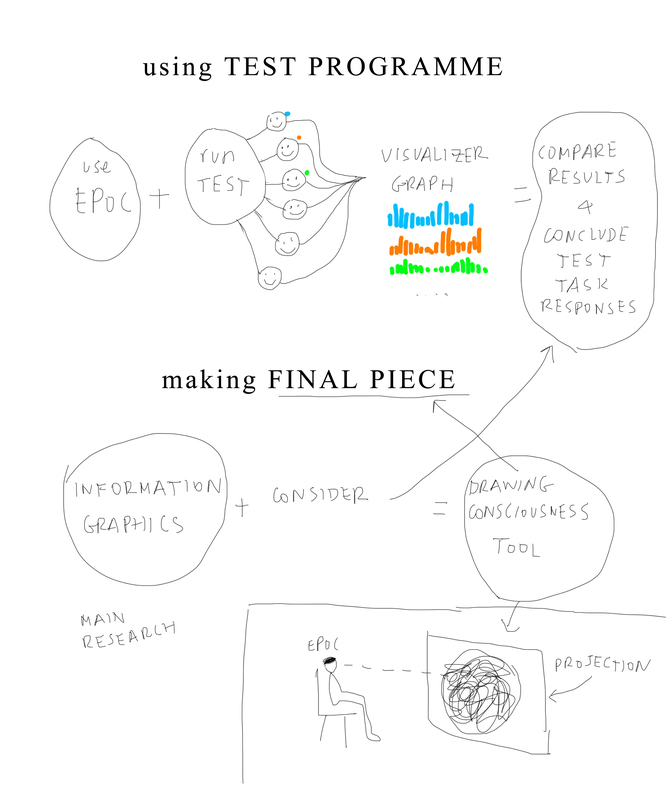 In creating visual style i took into consideration the TEST PROGRAMME which i carried out in the previous sessions. It was important to test it with different people in order to understand the extremes of situations and the brain output during those situations. I knew only roughly what sort of responses would be, for example, if person closes eyes or if person is singing. there were particular readings with higher indications in one case and another readings higher or lower in another case. I concluded in order to show this device in action i will need to ask person to do small tasks to make the happening changes in brain visible. but i have to stress this again, the TEST PROGRAMME was solely created for my particular project and it wasn’t made for making any assumption on how people think. People think differently and each person output is totally individual and belonging to that person. 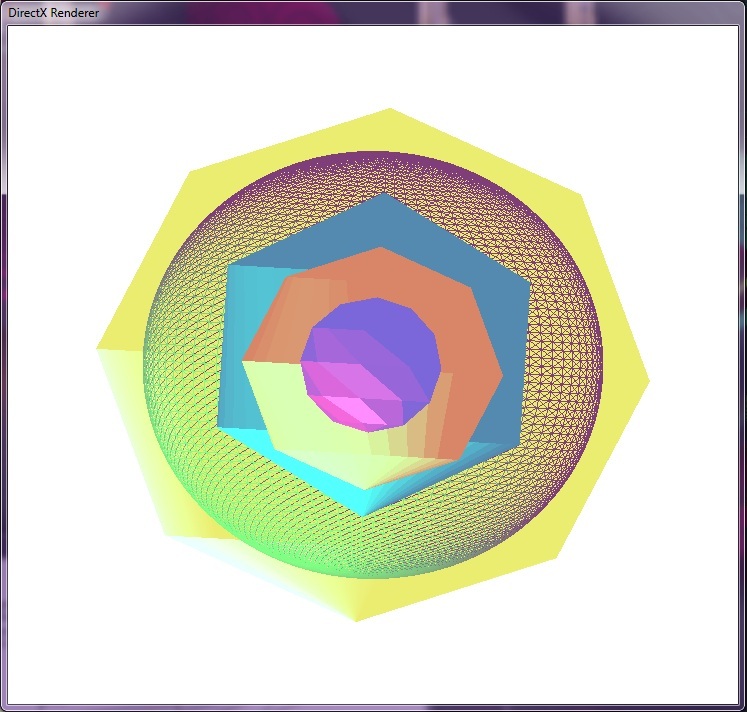 There are some patterns emerging which i was hoping to reflect through the live visuals. After lots of experimentation in style and geometry solutions i managed to find something which appealed to me and i thought that chosen visual style would explain my work the best. 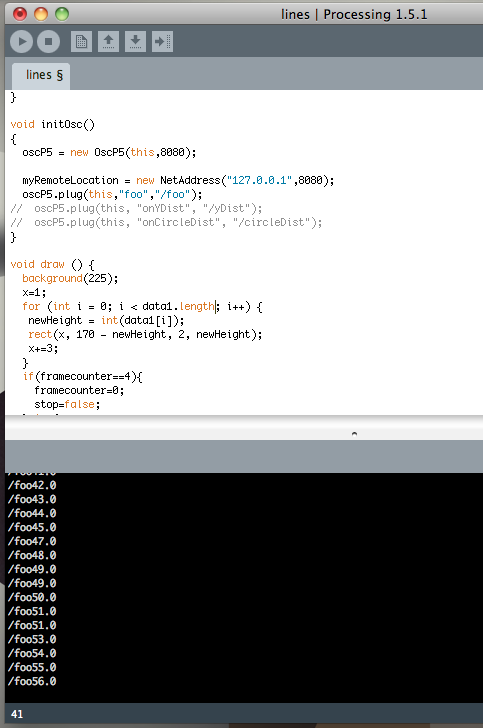 I was influenced by one patch which i found inside vvvv program support files and expanded from it. 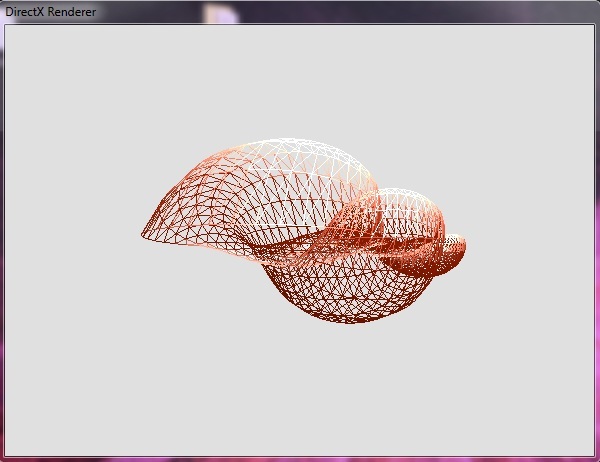 The patch did create a single spiral in 3D space. I started to work with it and saw a potential of being turned into a more complex in geometry and beautiful in style final piece of work. I think as a project it went very well and i am very satisfied with the final outcome. I would like to present this piece at galleries and shows, maybe even festivals, but i need to refine the presentation method and think of something very interesting projection wise. I will be updating this blog with further movements on this project, starting with our London show in July. I created TEST PROGRAMME exclusively by myself in order to investigate brainwave activity in different situations as well as familiarize myself with the EPOC headset. I was interested to test different subject brain responses to logical tasks as well as tasks which involved imagination and creative thinking. My aim was to create a set of different situations and by using a vague scientific method approach make observations and draw conclusions based on the gathered data. I am not following strictly scientific method but using some elements of it, such as: running tests (experiments), gathering and analyzing data, drawing conclusions and reporting results. My tasks purely consisted of testing EPOC headset with few individuals and then sum up the results. 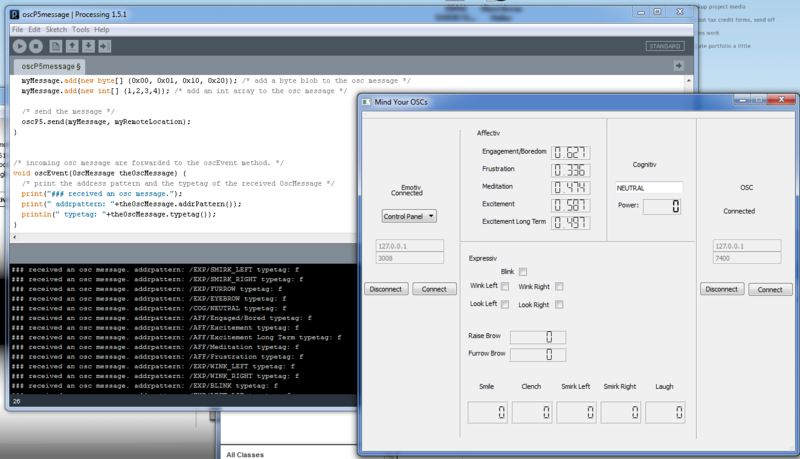 I used available software (EPOC Control Panel, Mind Your OSCs) in order to gather and read data. 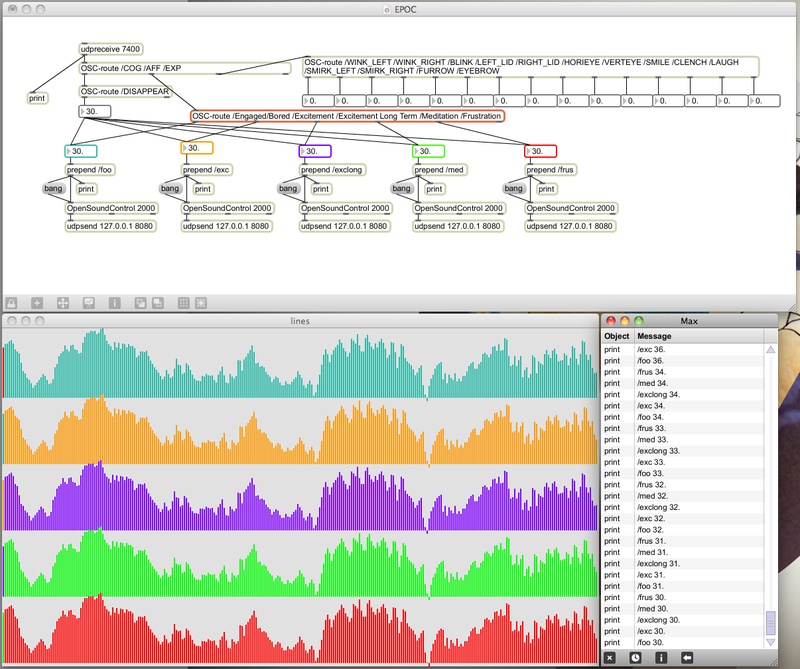 I also created a custom built programs (Max/MSP, Processing) in order to transmit data using an OSC protocol and display it into visual graphs. 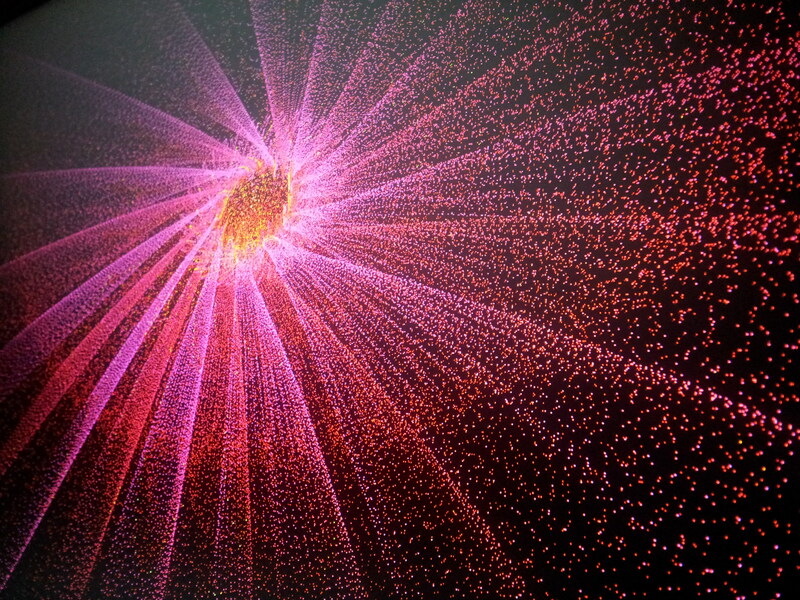 The brainwave electric current data was transmitting continuously in real time therefore capturing out-coming data into still visual layout was crucial in order to conduct any further analysis. 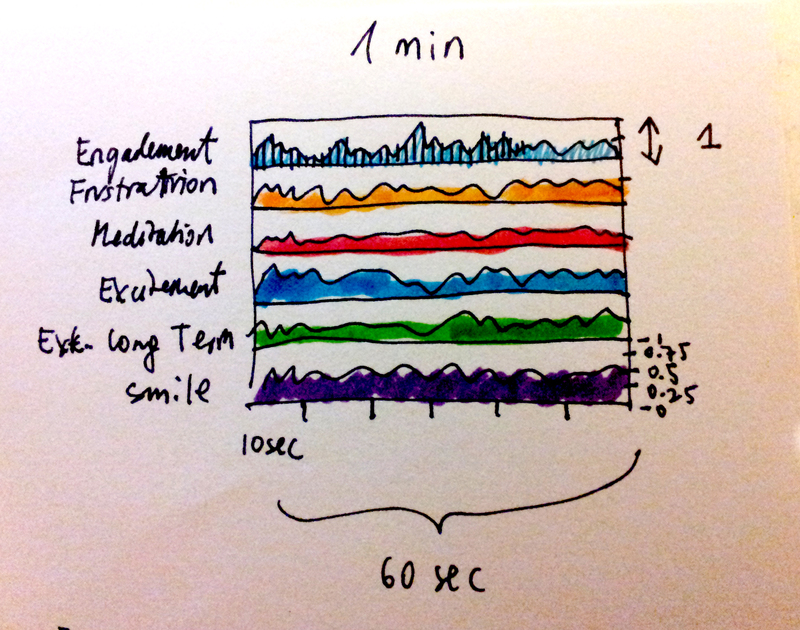 The graph displays brain activity recorded over 1 min period of time. The software I am using is registering a brain activity into these 5 categories mentioned above. I am measuring and recording each individual’s brain response to TEST PROGRAMME across these 5 categories defined by developers of the headset. An article on Wikipedia reports that “the names may not perfectly reflect exactly what the emotion is.” Wikipedia article, 2012. Emotiv Systems. [online] Available at: <http://libweb.anglia.ac.uk/referencing/harvard.htm&gt; [Accessed 20 March 2012].I will be taking it into consideration when summarizing results and focusing more on detecting brain activity patterns rather than defining what they could signify in any expressive form. I did alter original questions a little bit and i decided to remove the last question due to its inappropriate nature. It sounded discriminating about sexuality and intimidating as a whole task so i decided to get rid of it. Sit calm and relaxed with eyes closed. No stimuli. Sit calm and relaxed with eyes opened. How would you describe the taste of the concrete? Describe the feeling of having a tail? Swimming in the ocean at night. Continuously falling down from a tall building. Sitting in the field full of flowers. Being a huge colourful giant with long legs and flying. Being in the horror story and fighting zombies. Imagine pure bright light, nothing else. Ask the subject to sing a chosen song. Record it. Playback recorded song to the subject he/she just sang. 12. Ask the subject to stand up and fall back into someone’s arms with eyes closed. 13. Dance to any chosen song. I did compile a folder which contains all of the readings of my 6 testing subjects and it reflects on the whole TEST PROGRAMME. I also included conclusion section on each of them to explain what i have learned more from it. The most important thing what i have learned out of this research is that every single person reacts to same situations totally different. There are some similarities in brain readings but very roughly sketched out. The individual inputs are always significant to particular person. In order to make any assumptions i would have to test it with much more people and then withdraw some general conclusions, and even then, i think that would be too daring of assumptions to make about people. it is impossible to put people in boxes and expect all of the belonging parties will react to a scripted brain activity. Every single individual reacts individually due to life experiences, condition of the brain and personality. After conducting all of these tasks i have made another conclusion that it has helped me greatly to understand how the EPOC device works. That gave me important tips of how to wire the final visual projection. 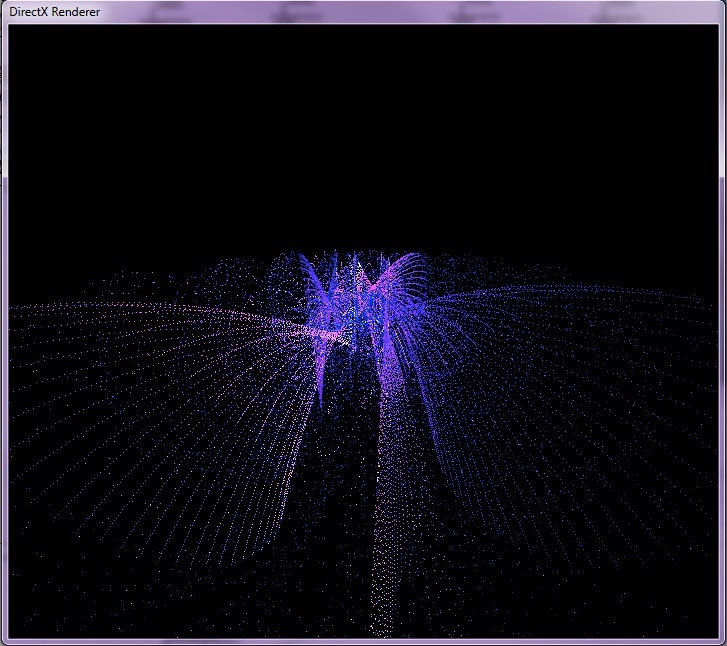 By knowing the type of emotions headset can detect i will be able to apply it on to generative visual body. 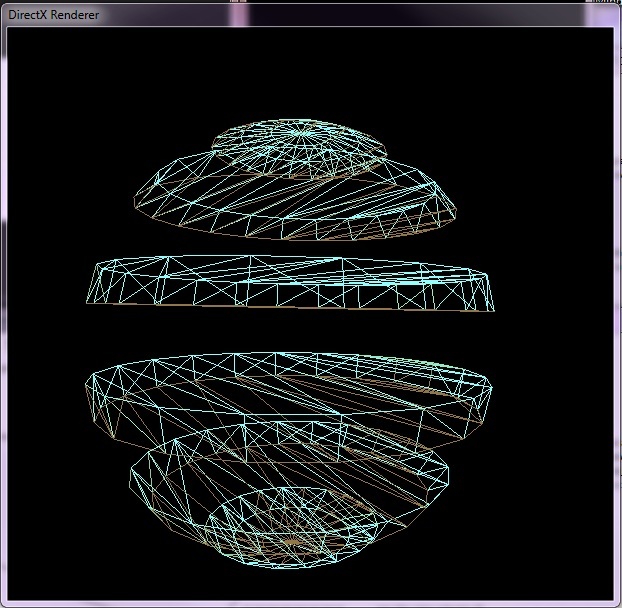 I started off getting familiarized with vvvv first by looking through the tutorials and other peoples work. It seemed to be complex and confusing at start not knowing what each node does, luckily there are explanatory help files available for each small node with accompanying objects which made my workflow more rapid. After looking through different works and tutorials i decided to start from scratch and create a simple graphic first, and then add more elements to the scene to make it more complex. I started off with cubes. I enjoyed the look of the cubes and the animation i managed to create but what i was looking for would be more like a center piece. I wanted to create something which would hold viewers attention in the middle of the projection and have lot of things happening around the center. The cubes looked nice but they seemed to be too much filling the space. I also thought it might be strange as a brain reading visual due to complex arrangement. 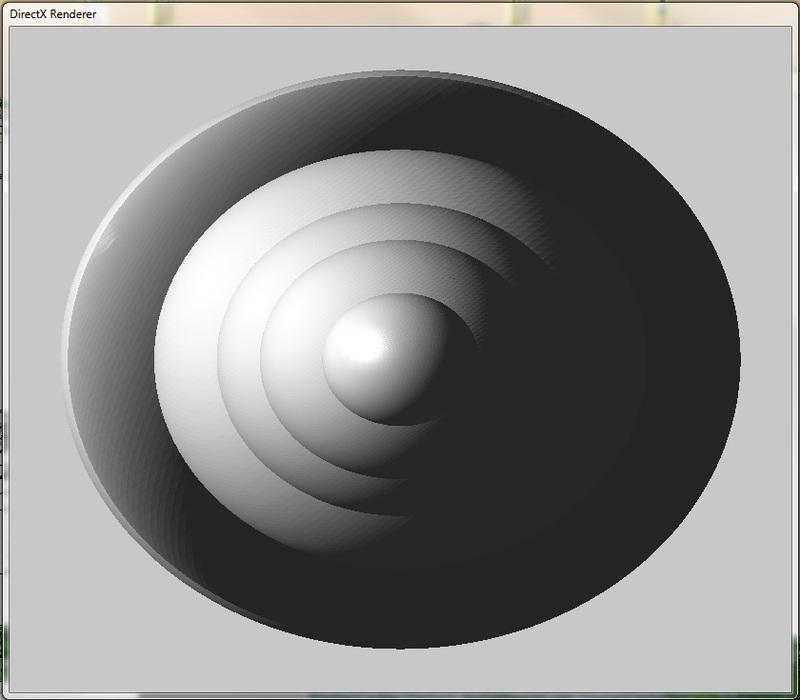 I decided to work with spheres. As one can see in this video the perspective is very extreme and when this sphere rotates int gives unnatural feel to it. It is little bit confusing to understand the whole object. 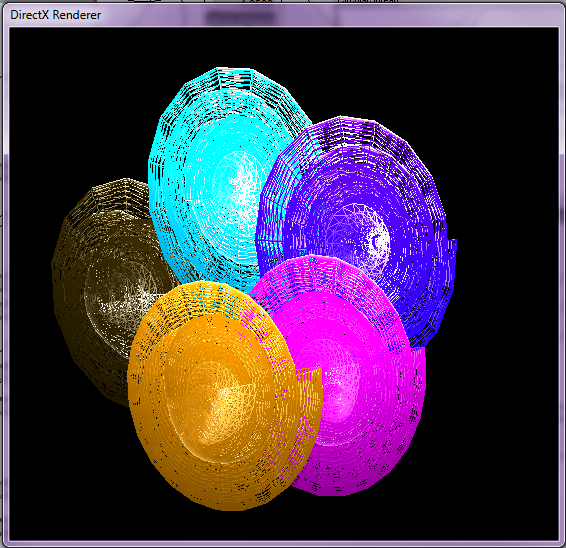 Because i wanted to manipulate this sphere’s each segment separately, i had to import each slice individually. I succeeded doing that but, again, it looked very weird. I decided to drop this idea and see if i can create something inside vvvv. Before i started to play around with different visual styles and geometry in vvvv, i tried to implement an OSC signal receiver inside vvvv. That was very important without which i would not be able to continue. To understand the whole path of data transfer from headset into vvvv i will explain the sequence of applications involved in it. 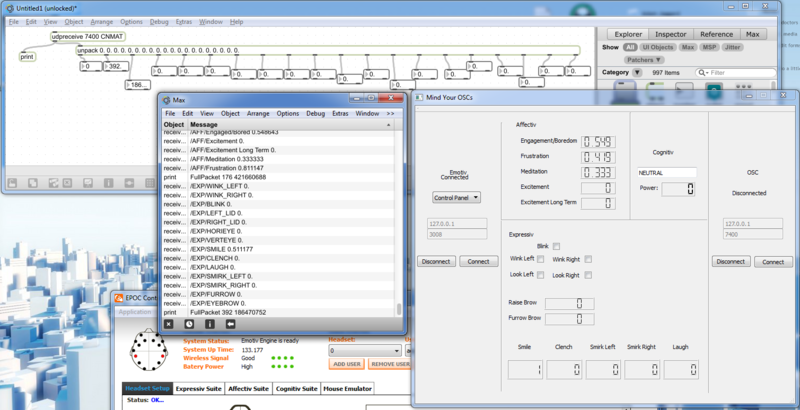 Firstly i am using a Control Panel software to detect all of the headsets sensors and their statuses. 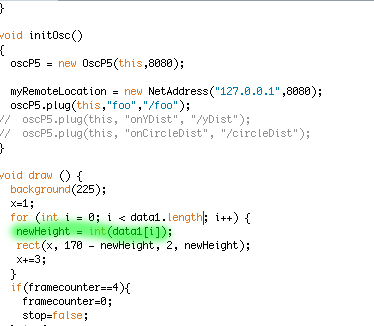 If all of the little circles are green, that means everything is working fine. 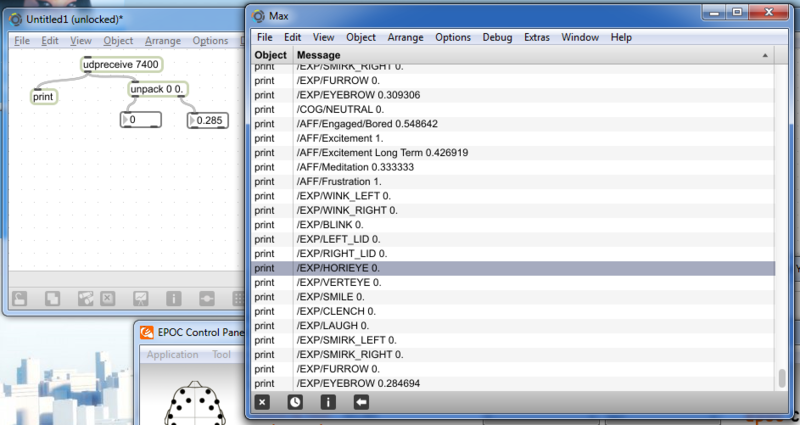 This software came in bundle with the headset and is a good tool to see the sensor activities. If the communication fails the sensors will go black. Ans as the communications reestablishes, they will go from red to yellow, and eventually green. Sometimes it takes a time to let all of them turn green and one needs to constantly check on each of those by slightly moving to different spot or pressing down.I found this software crucial to proceed to the next steps. It proved to work very well. I was happy i managed to solve this issue without too much of hassle. 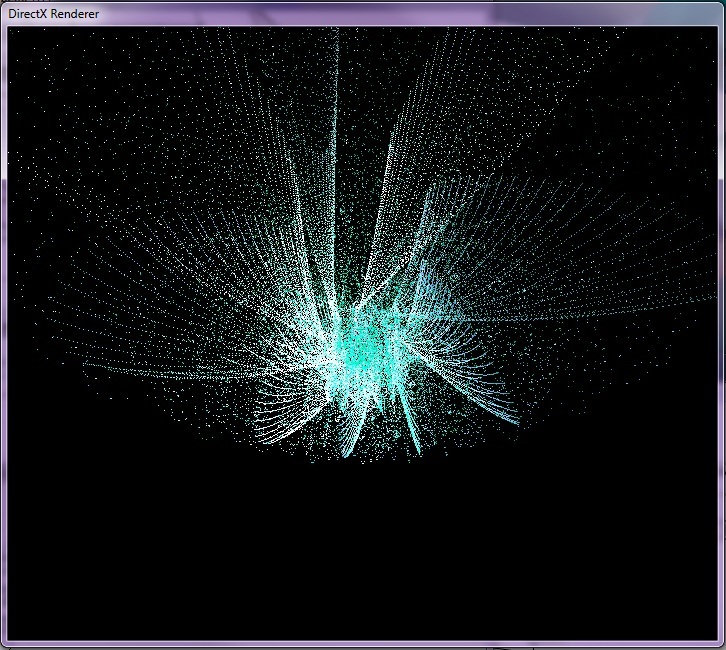 I was again happy for choosing vvvv because it does work fast and doesn’t use too much of the processing power. 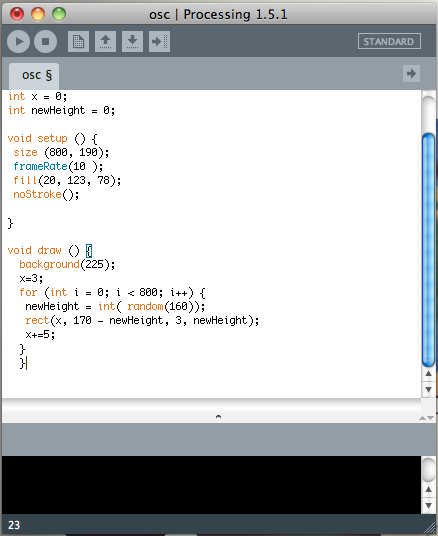 I also chose to work with vvvv and not other applications such as Processing or Flash due to different style of workflow. 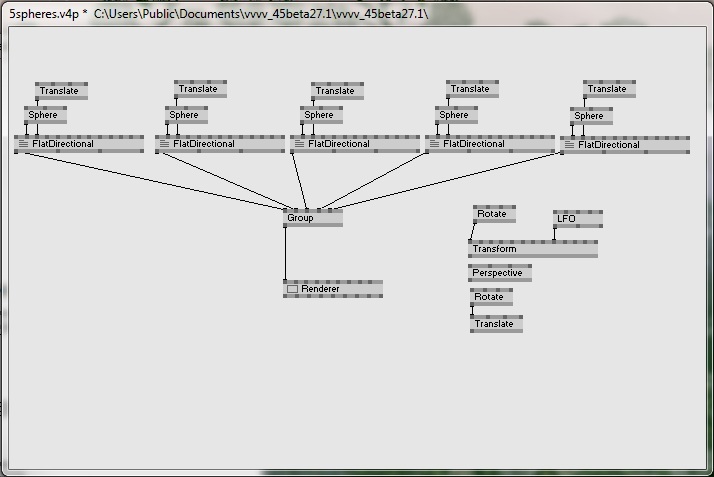 It was familiar to use because it is another object orientated programming software similar to Max/MSP and Pure Data. It has a massive community forum with loads of help and tutorials as well as 3D rendering is made very flawless and easy on processing power. 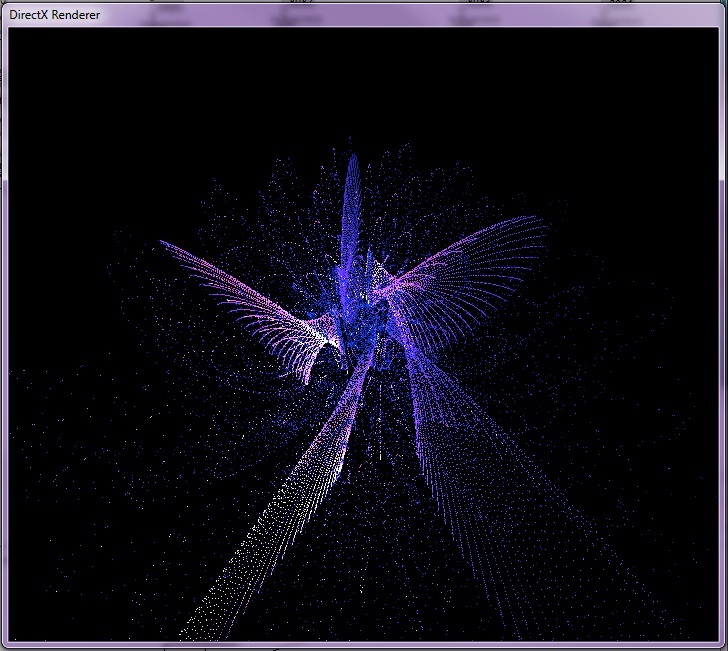 Here are few examples of what other people have done in vvvv. 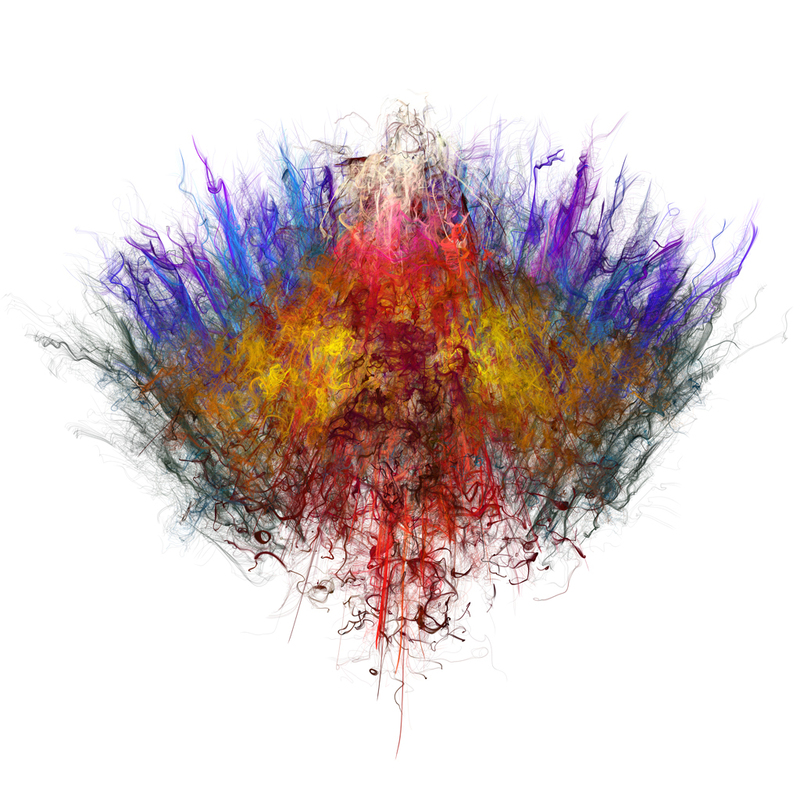 Abstract Birds., 2011. Les Objects Impossibles – Objet 2. Available at: <vimeo.com/15835540> [Accessed 10 May 2012]. Timpernagel, J., 2011. Skyence – INSCT. Available at: <vimeo.com/16219591> [Accessed 10 May 2012]. Defetto, 2009. 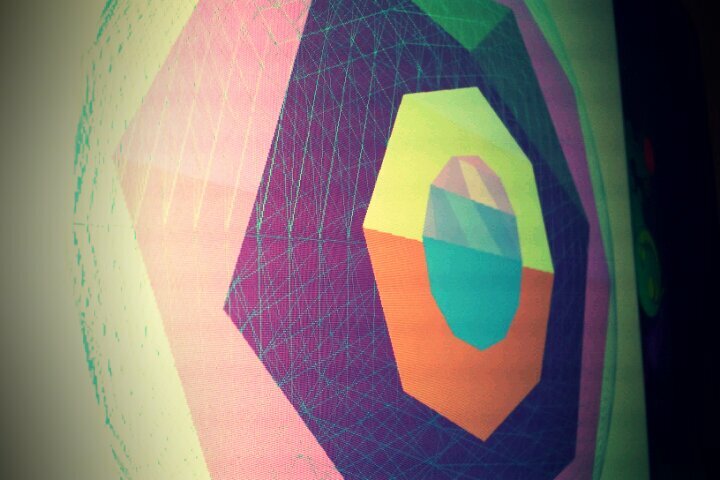 Moiré. Available at: <vimeo.com/2525839> [Accessed 10 May 2012]. 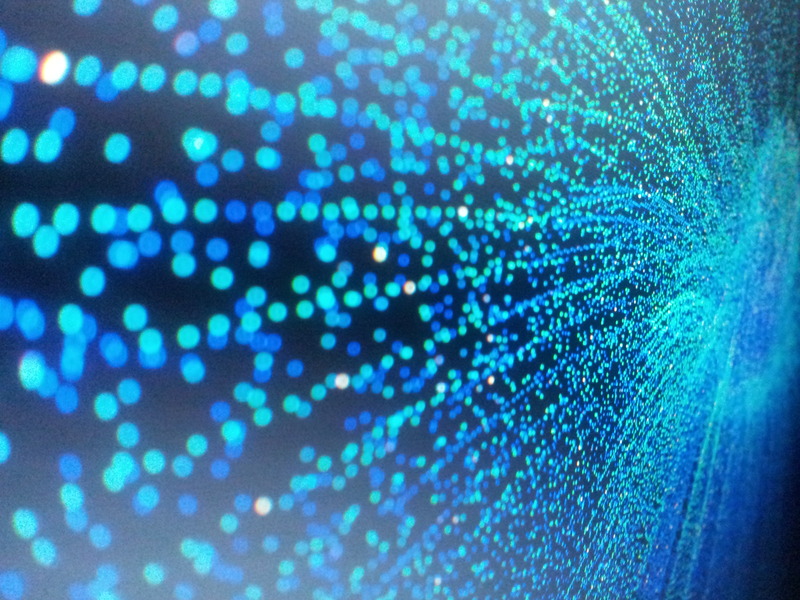 During my research i have come across very fascinating data visualising systems and here i would like to enlist few which has left most of impact on how i perceive the information. Briggs, T., 2005. 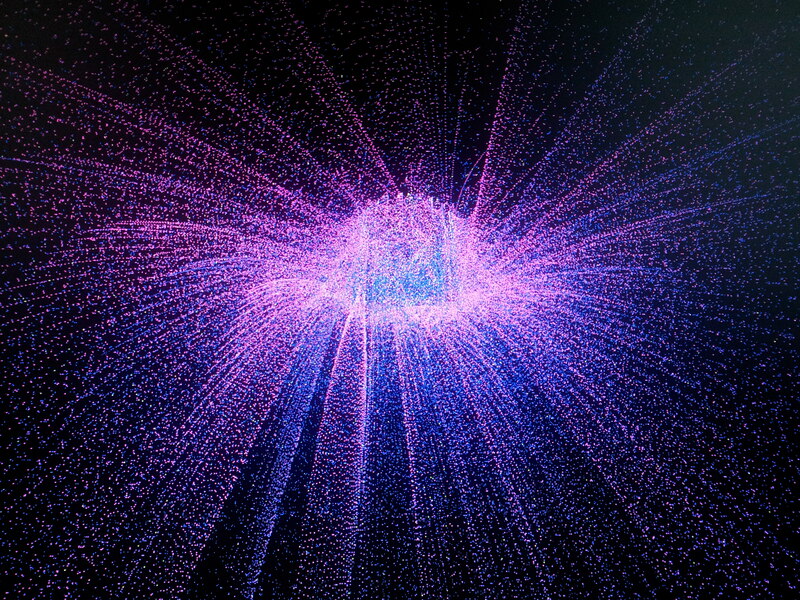 Burst of Energy 3. 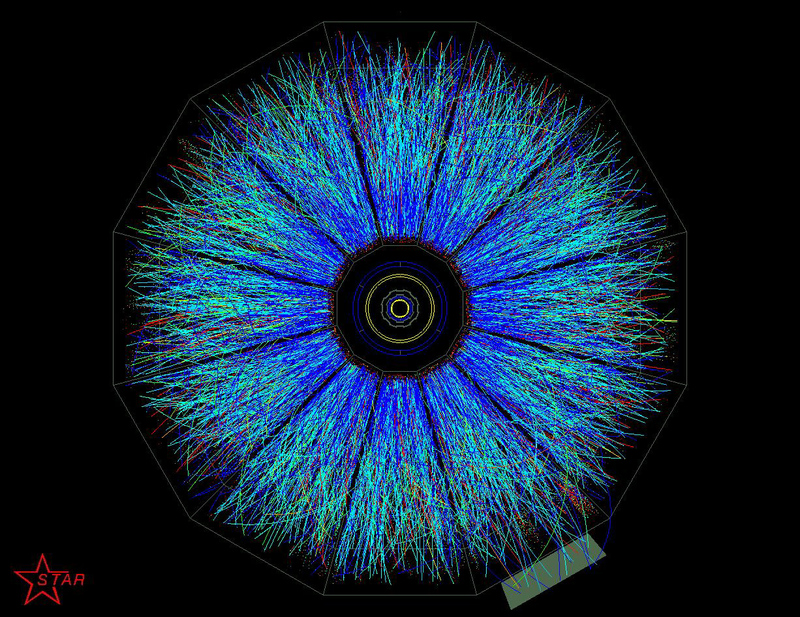 [image online] Available at: <http://www.salientimages.com/BurstOfEnergy3.htm&gt; [Accessed 20 April 2012]. Ali, R., 2010. LORMALIZED. Available at: <http://www.syedrezaali.com/blog/?tag=graphics&gt; [Accessed 20 April 2012]. Berger, J., n.d. [image online] Available at: <http://backreaction.blogspot.co.uk/2006_08_01_archive.html&gt; [Accessed 20 April 2012]. 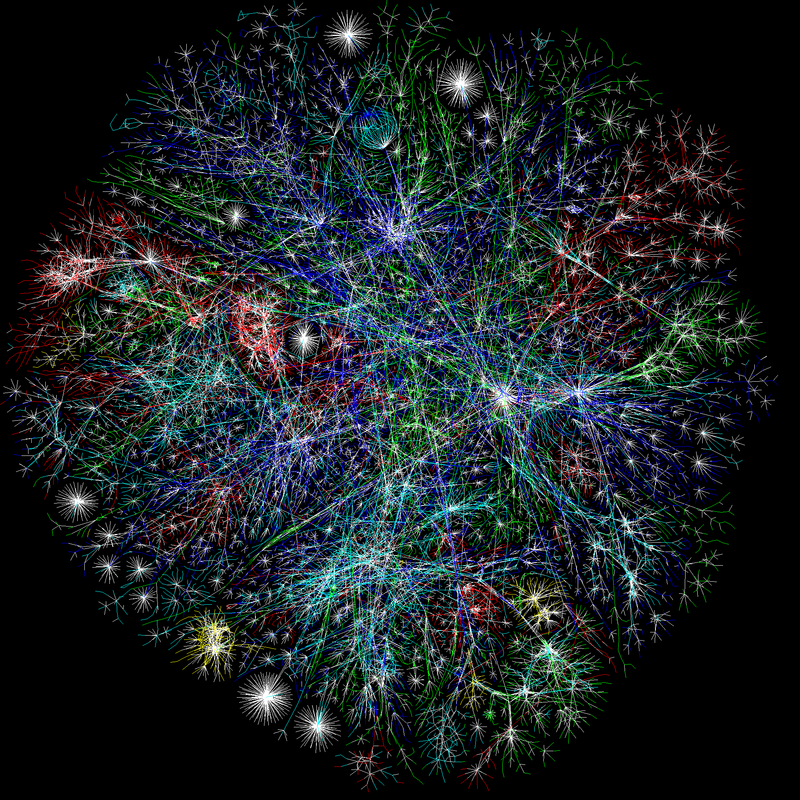 The Opte Project was created to make a visual representation of a space that is very much one-dimensional, a metaphysical universe, aiming to map every class C network on the Internet from a single computer and a single Internet connection with an overall goal of creating a map of the entire Internet. The Opte Project., 2003. [image online] Available at: <http://www.opte.org/maps/&gt; [Accessed 20 April 2012]. I have researched enormous amount of visual graphic styles and i must say that there are many reoccurring styles which don’t seem to strike my mind any more due to repetition. What i was looking for is more original style visualisations which would amaze me with complexity of graphics and beauty of character. I think i will learn to use more alternative styles to achieve the stylistics of my own piece. 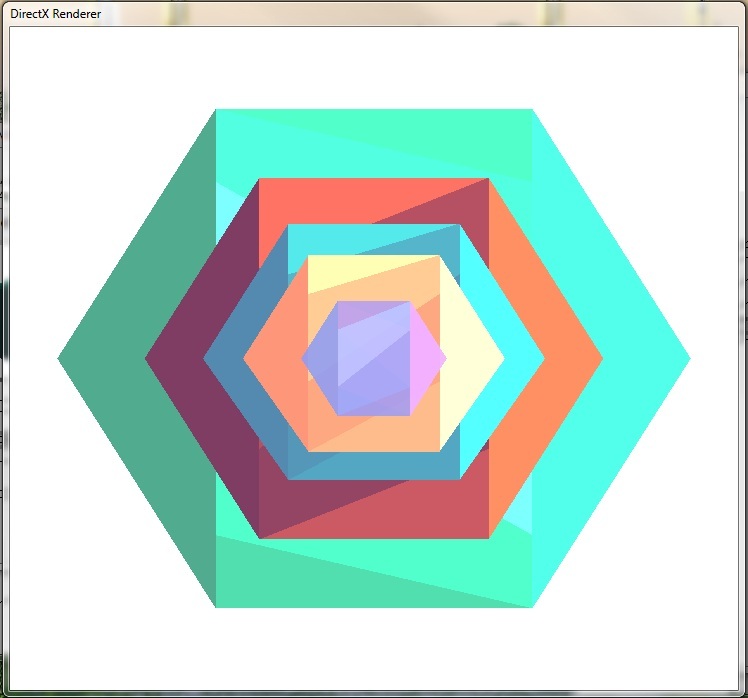 I would like to use a 3D space to position graphics and use movement and changing liveness to represent it. I have added more research and imagery into my sketchbook to support my investigations into visualising data. Schuller, G., 2008. Designing Universal Knowledge. Baden: Lars Müllers Publishers. I am going to use this graph to record the reaction of subject’s brain 1 min after i have read the question or given a task. 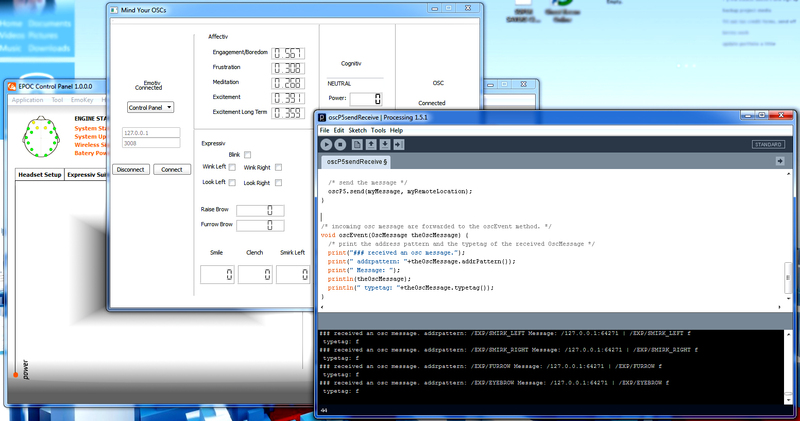 The TEST PROGRAMME is my own creation of set of questions to test human brain activity. I have explained and published TEST PROGRAMME in one of the previous posts. If you want to read it now, press here. 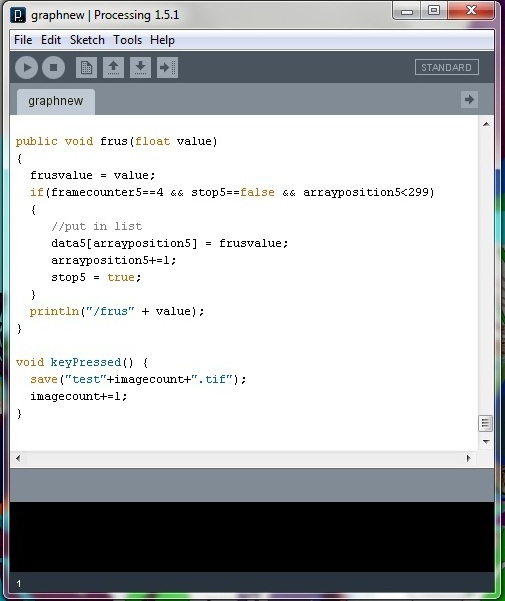 I want to record the brain activities in such graphs and then organize them into one big folder which will serve as a main reference to the documentation of TEST PROGRAMME. 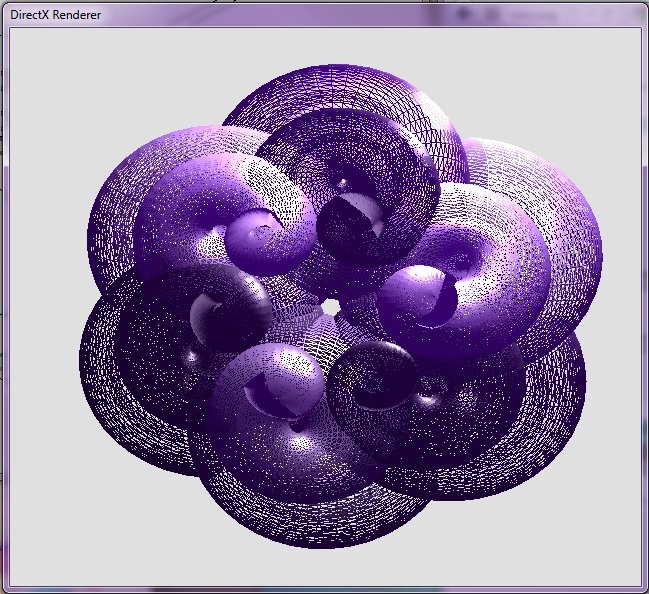 I also programmed Processing to save each test frame which i will be able to print out later. All of the files are automatically dumped in my sketch folder after pressing a spacebar button for saving individual frames. 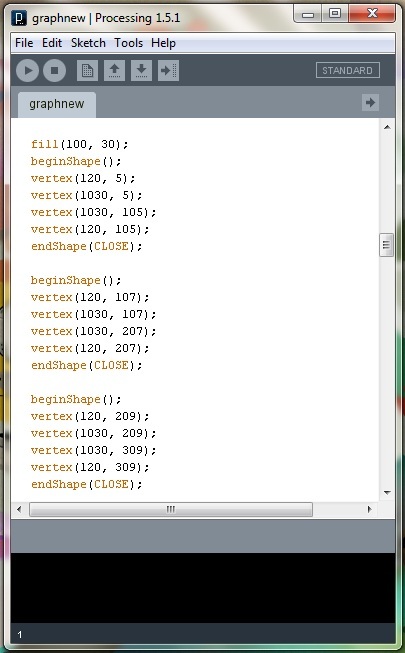 “save” function let’s program to save one frame and add it to the rest of saved ones in the same folder. Reason why i would like to make series of tests and have a visual display of graphs is that it will help me to understand the usage of the EPOC headset and when i can expect certain responses. My aim is to recognize particular patterns of behaviour and if it is enough to construct visuals from it or i will need to introduce some additional stimuli. 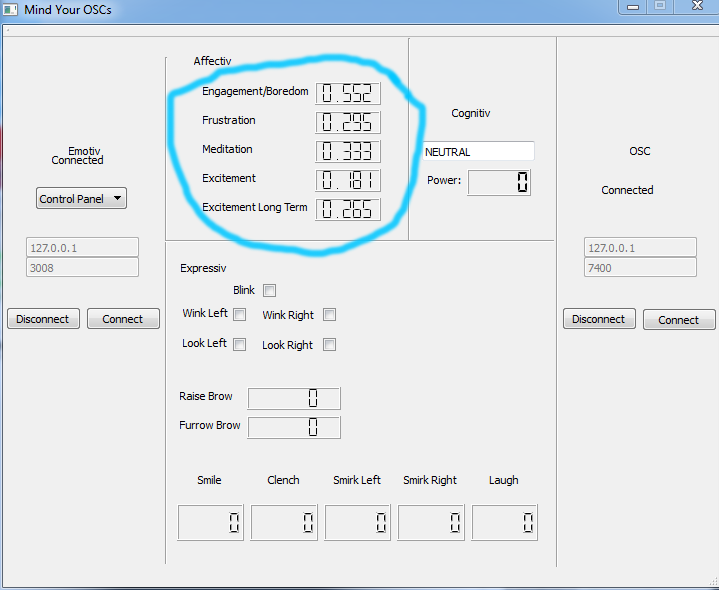 Accessing and displaying EPOC headset values. It is very exciting process to learn about people emotions and neurological responses to different stimulus in empiric fashion using latest technology gadget. But in order to enjoy this fascinating project in its completed form i must structure very systematic and logical steps of production ladder and devote each stage my utmost care and knowledge. My main challenge is creating a visualising graph and then, in latter stage, build my own visualising tool. 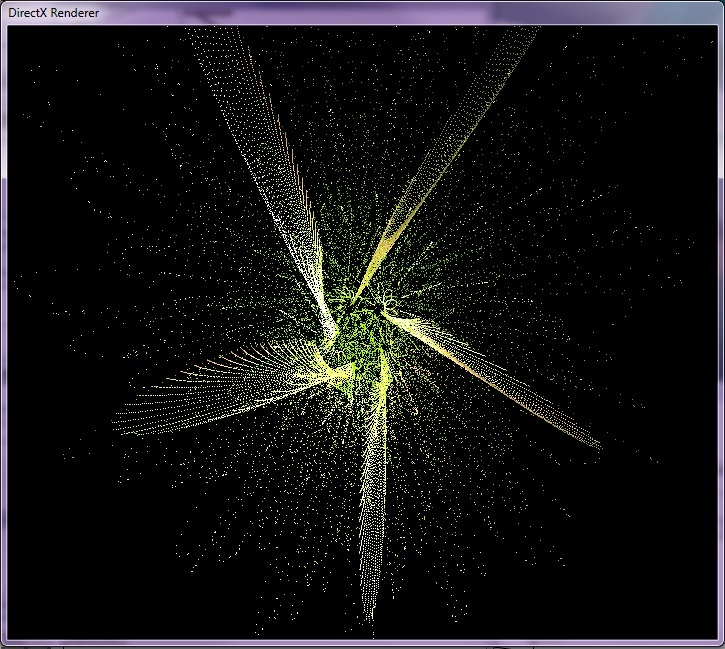 These tasks will require lot of programming and overall understanding of the beauty of visualising data. This discipline has been tried and mastered for many decades and creating something original will demand knowledge and unique style. 1) Prepare EPOC headset (charge, connections, testing). 2) Engage subjects and run all TEST PROGRAMME questions with each of them. 3) Run Mind Your OSC software tool to access values. 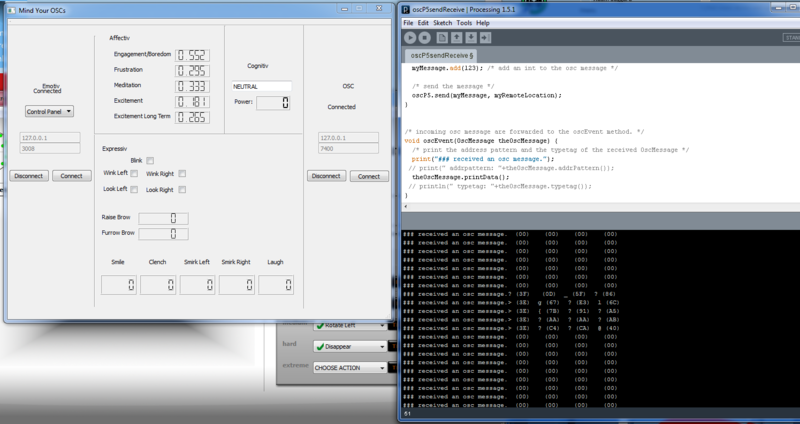 4) Use Processing or Max/MSP to access values through the specified port. 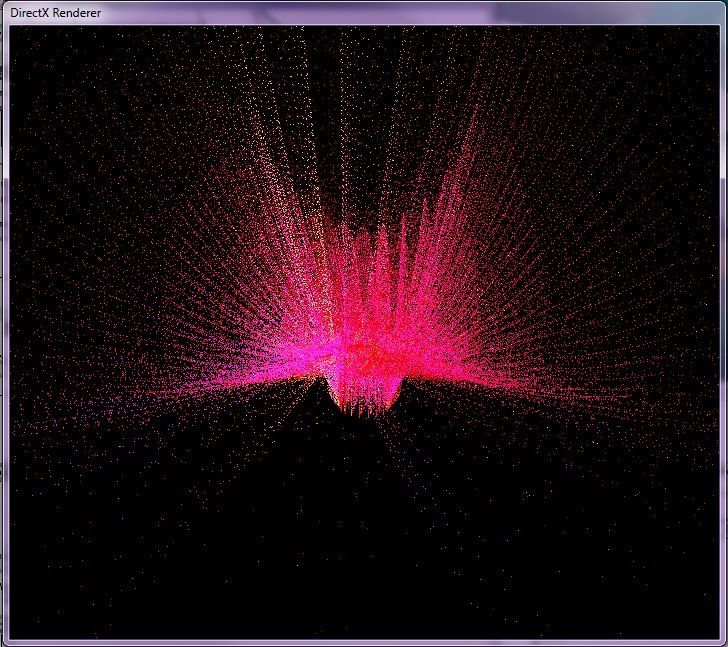 6) Export image which is a recording of 1min reaction time. 7) Compile data and make a folder for easy evaluation. I am confident with first 3 tasks which are completed and ready to go. 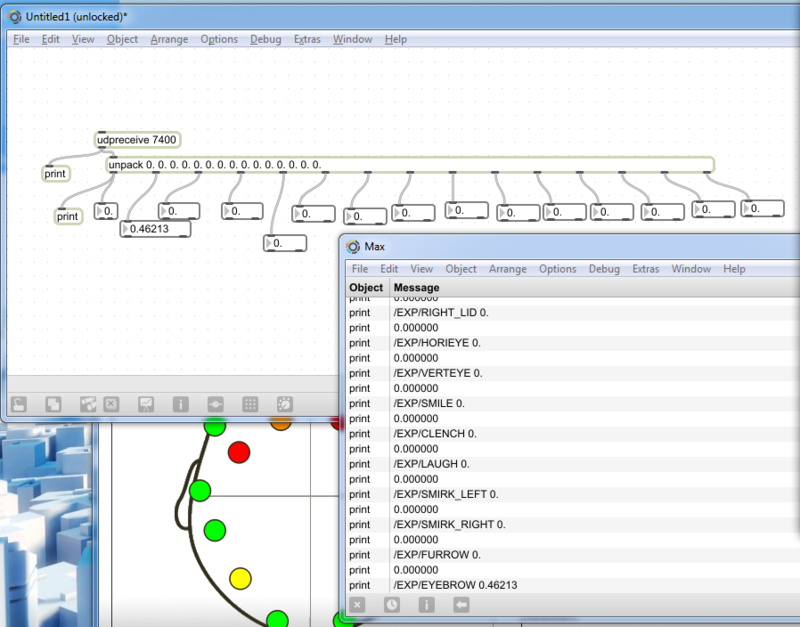 My main and hardest task is creating a graph and making cross communication between Mind Your OSC and Processing or Max/MSP. As i mentioned in previous post i have to ensure all programs run on same computer and are Windows compatible. 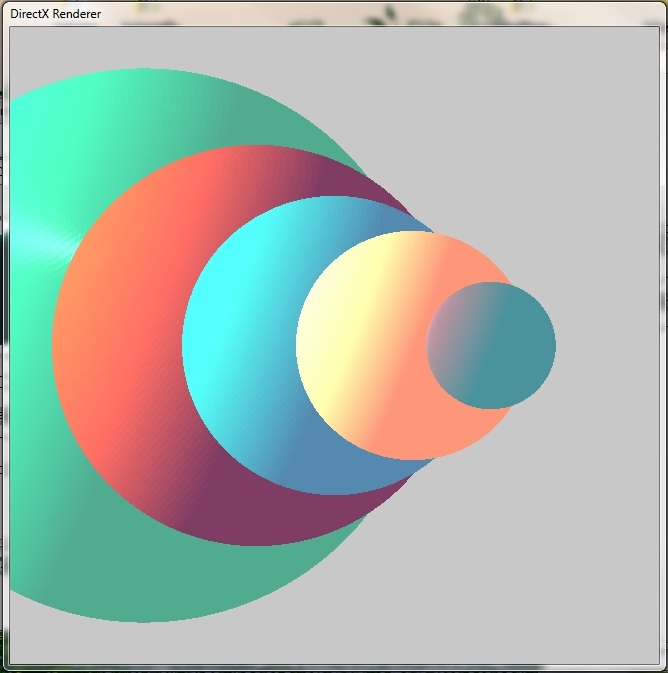 I believed the solution was somewhere near but my beginner’s programming skills and experience with Processing wasn’t helping me much. I was already giving up on Processing and finding it very difficult to extract the OSC message value using these sketches. 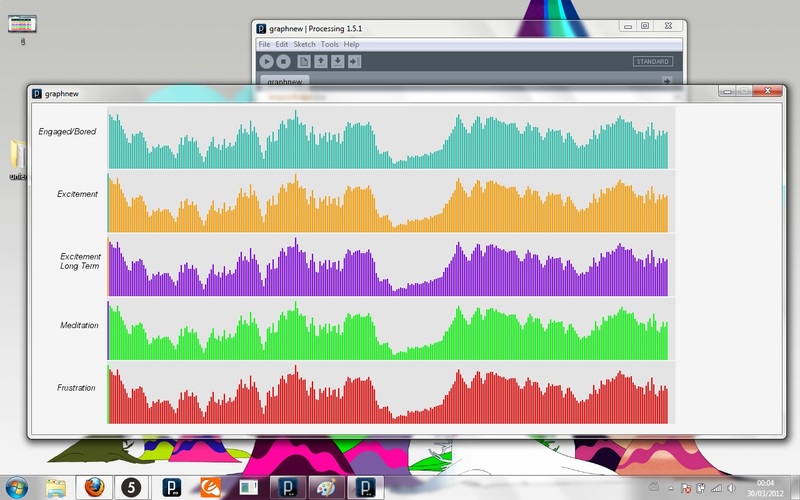 My only hope was in Max/MSP and from my previous experiences i felt more confident using it. I was obviously doing something wrong. The Max windows was clearly showing that all incoming values were streaming in but i was unable to access and display them using “unpack” object. I did extensive research on Cycling 74 (official Max/MSP website) community forum and found an article which displayed similar problem to mine. The person in question suggested downloading a great library pack for Max/MSP/Jitter developed by people from The UC Berkeley Center for New Music and Audio Technologies (CNMAT). 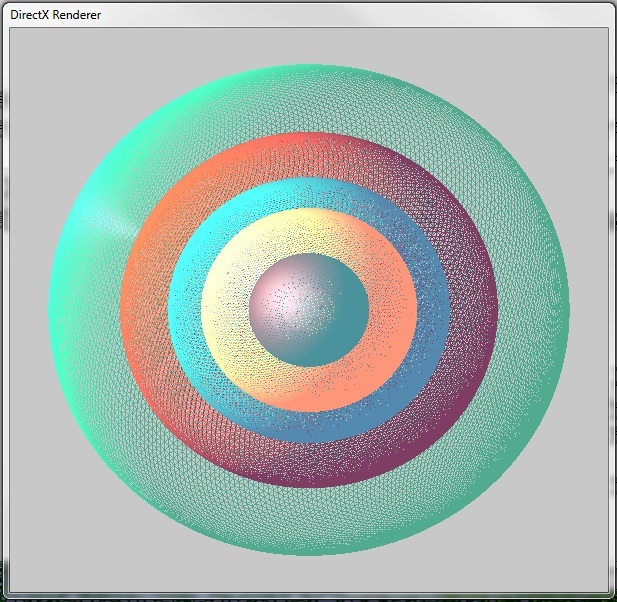 The full package of support tutorials, examples and patches can be downloaded for free from their website. This is a great site and i found it very inspirational and full of great stuff for learning! I think i would like to go for a very simple and clear design. At this stage of visualising incoming values i don’t need to worry about stylistics or visual aesthetics. The graph has to be easy to understand and overall explicable in order to make a final comparisons and conclusions. I decided that each mood i will dedicate a different colour so it will be easier to differentiate between them as well as easier to do the comparisons across different test subjects and questions. 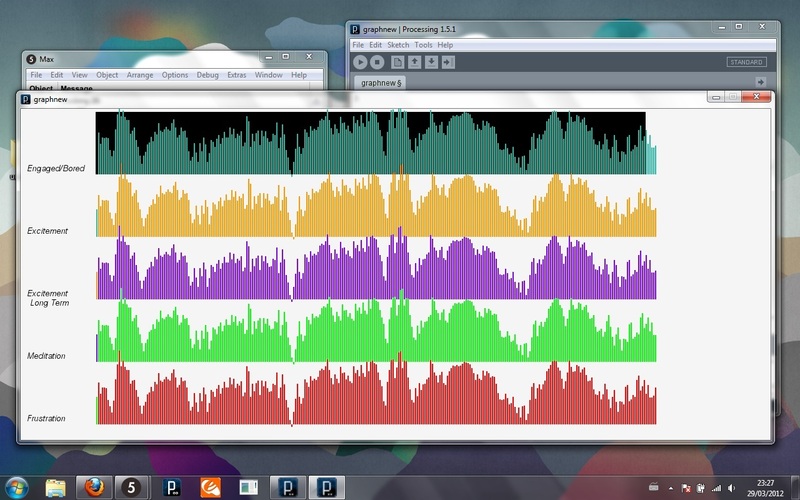 I also want to do the colour matching on Max/MSP value boxes and apply those identical colours on each chart drawn by Processing for better understanding. 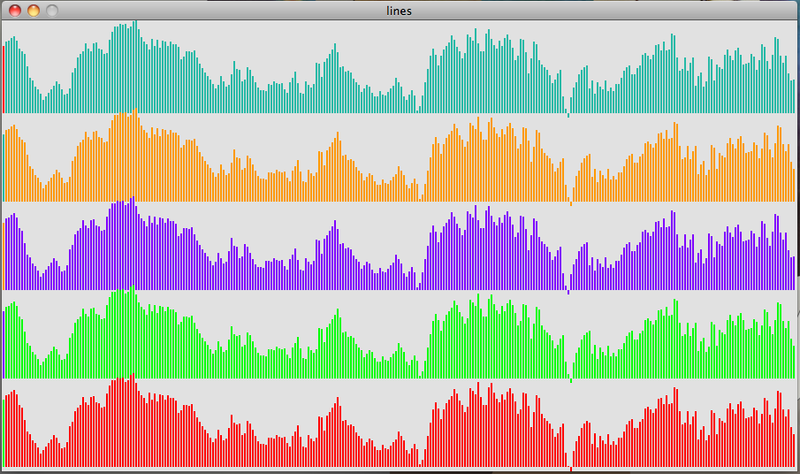 Here is the final edit of Max/MSP patch and test with 5 different colour charts. These tests have been done manually without the EPOC device in action as i already tested the device beforehand and it worked fine. 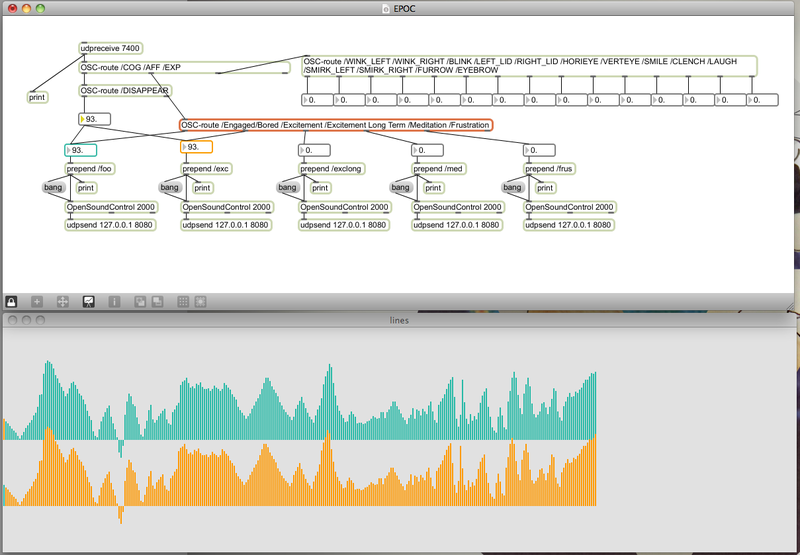 I had to establish flawless communication between Max/MSP and Processing and could do that without EPOC device. I have been adjusting changing values by myself in order to program things faster and without cluttering with saline liquids and firing up two more programs unnecessary. I will need to do the final test when i have eventually installed Windows on my machine so i can do it with everything working at once. Fingers crossed! So far i am very pleased with the progress and that means that i can finally start my TEST PROGRAMME. The test subjects are confirmed and i will have few days of hectic testing and recording. I have already prepared all of them questions and folder to organise all my resulting data for further analysis. I am little bit behind the schedule but not much, i just will have to do more work in shorter period of time. My goal is to finish all of them tests and analysis by the end of this month and start on the final piece at the beginning of April. For people who are interested to see the full body code for Processing, please click here .